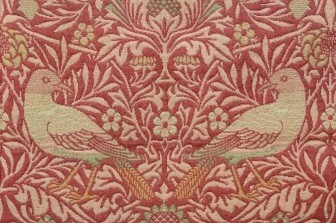 The William Morris Society » The William Morris Society on Instagram! 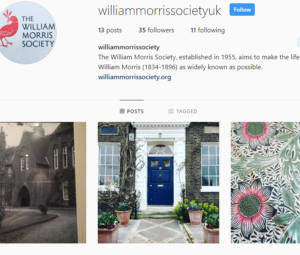 The William Morris Society on Instagram! You can now follow us on Instagram – click here or on the icon at the top of this page.